If your experience as a language professional has been anything like mine, when someone asks what you do for a living, you always have to qualify your response. “I’m a translator” isn’t going to cut it, but “I’m self-employed as a Spanish-to-English written translator” just might get the conversation going. Next time someone asks what you do and gives you a blank stare upon hearing your response, hand them a copy of Found in Translation by Nataly Kelly and Jost Zetzsche. The work is a compilation of stories and anecdotes which are drawn from many years of careful, thoroughgoing research conducted by the authors. The result is a book that reminds me why I’m proud to be part of this profession and has helped me articulate to my acquaintances what I do, and why it matters. 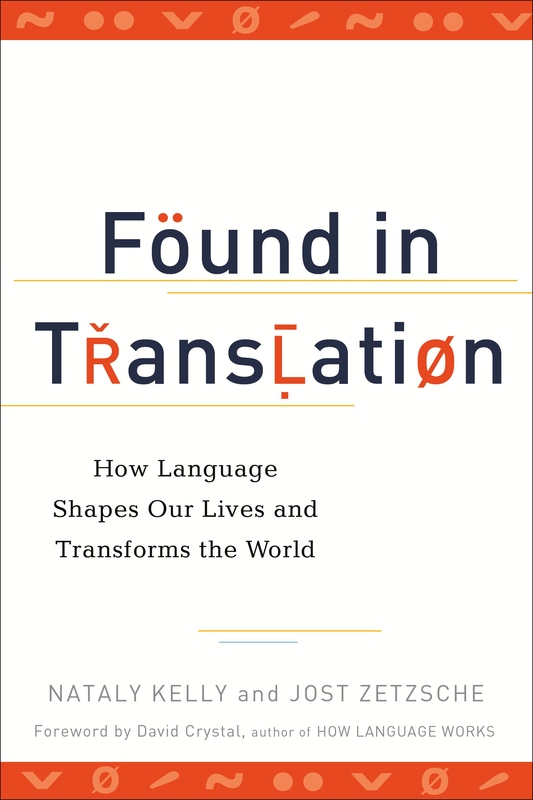 This book, which the authors have dedicated to translators, is the sort of work that will make you gasp, laugh out loud, and maybe even cry as you read fascinating stories about how language, translation, and interpreting affect every arena of life. It brings to light fascinating stories—some well-known and some untold—about “how the products you use, the freedoms you enjoy, and the pleasures in which you partake are made possible by translation,” all the while educating laypeople and monolinguals about our field and the industry. I enjoyed this book not only because it was entertaining, but because it lent credibility to everything I do as a professional. 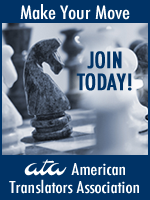 By listing statistics about the language services industry, stating the growing need for professional translators and interpreters, and discussing the dedicated (and sometimes dangerous) work that language providers offer, the authors have done an amazing service to the translation community and the world at large. Savvy Newcomers, you know as well as I do that our jobs aren’t always easy—either to perform or to explain. I recommend this book as an eye-opener for people who don’t understand what you do, and as an inspiration for you to keep on doing your job to the best of your ability. Enjoy! Thank you for sharing this book review. I’m going to buy a copy right now!